12th September — Q&A with students from Boston University. 43 Harrington Gardens, Kensington, London SW7 4JU. 4pm. 12th September — Reading at the launch of Somesuch Stories with Lucy Jones, Jessica Andrews, Emma-Lee Moss and Tim Burrows. 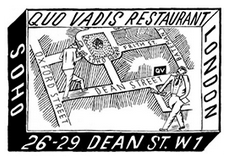 Hosted by Quo Vadis in The Blue Room, 26-29 Dean Street, Soho, London, W1D 3LL. 6.30pm, with booking advised. 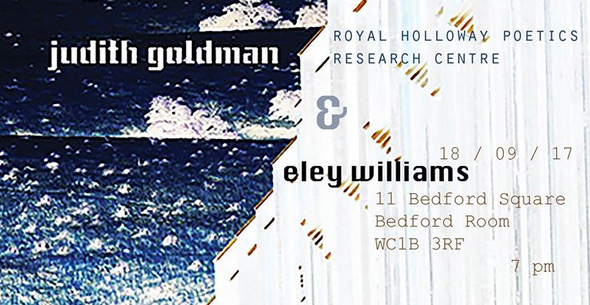 18th September — Reading with Judith Goldman as part of Royal Holloway Poetics Research Centre. 11 Bedford Square, Bloomsbury, London. WC1B 3RF, 7pm. 21st September — Participating in a ‘Novel Writer’s conversation’ at Spike Island in Bristol. Tickets priced at £5 and £3 concessions, with booking advised. Spike Island, 133 Cumberland Road, Bristol, BS1 6UX, 6.30-8pm. 28th September — Providing questionable content for National Poetry Day at The Alfred Tennyson, 7pm. 10 Motcomb St, Belgravia, London SW1X 8LA. 30th September — Reading with poets from the Sad Press stables as part of 2017’s Free Verse: Poetry Book Fair. 25 Red Lion Square, London WC1R 4RL. 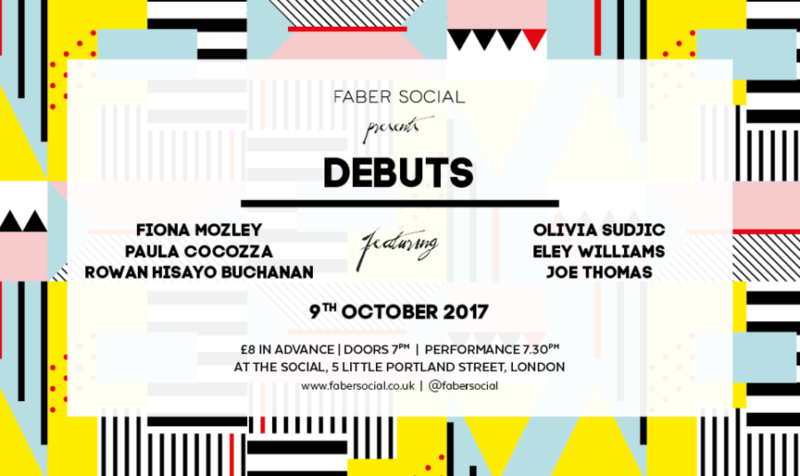 9th October — Faber ‘Debuts’ Social, reading alongside Rowan Hisayo Buchanan, Olivia Sudjic, Joe Thomas, Paula Cocozza, and Fiona Mozley. Based at The Social, 5 Little Portland Street, London W1W 7JD. Further details here, with readings from 7.30pm. 22nd October — Supporting the launch of Tom O. C. Wilson’s new album ‘Tell A Friend’. More details here, doors 7pm. Servant Jazz Quarters, 10a Bradbury Street, London N16 8JN. 27th October — Participation at UEA Live for The Writers’ Centre, Norwich. Further details concerning the day available here. The Pig and Whistle, 2-8 All Saints Green, Norwich NR1 3NA. 6.30pm, freeee.